With 40 years experience in pumping liquids with particles or highly viscous, BROQUET pumping solutions are considered as one of the most reliable on the market. Thousands of pumps installed in various industrial sectors are a guarantee of our knowledge of the complex behaviour of fluids. Our competences in Rheology, Fluid Dynamics, Materials and Mechanical Engineering has enabled us to develop a full range of reliable pumps for any kind of application in various Industries. 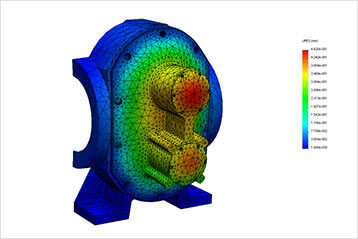 BROQUET PUMPS manufacture rotors and are expert in the technology of driven lobes pumps. This type of rotor is the most suitable solution to transfer liquids with all values of viscosity and handle products with solid particles. We are continuously developping new profiles and configurations of rotors in order to offer solutions for evolving industrial processes. 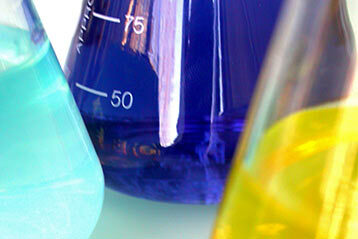 These developped solutions are tested internally on our test bench. This knowledge of all kind of processess enables us to offer equipment and services, required among others, in industrial sectors as sugar factory and derivates, Chocolates and Confectionaries and Petrochemicals with capacity from 1 l/mn up to 350 m3/h. 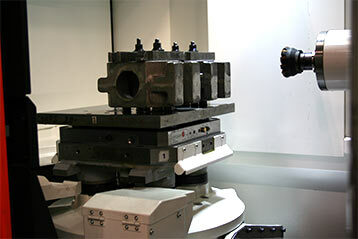 1981 : In collaboration with a french sugar group, we have design a special rotor for massecuite and magma. 1990 : Lauch of the range of pumps especially dedicated to chocolate applications. 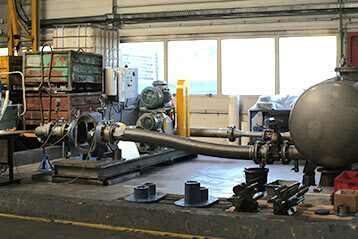 2012 : BROQUET PUMPS moved to a new factory in Argenteuil with more space and modern facilities.